Luxury Fully Furnish Two Storied House for Rent in Ja-Ela. 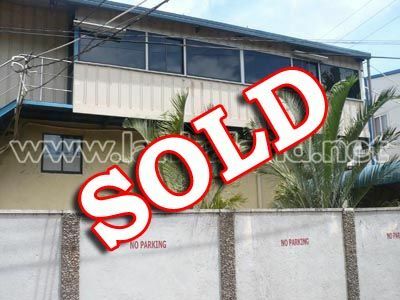 16 Perches Land for Sale at Kadawatha. Commercial Land for Sale in Nittambuwa, facing Kandy Road. 20 Perches Land for Sale in Bandarawatte, Gampaha. Prime Land Blocks for Sale in Marawila. 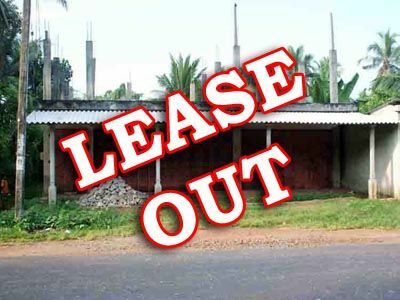 Commercial Buildings for sale/ Lease or Rent in Heart of the Minuwangoda. Newly carpeted road up to the land. Just 700m away from Nittambuwa town. Complete House for Sale in Kelaniya.